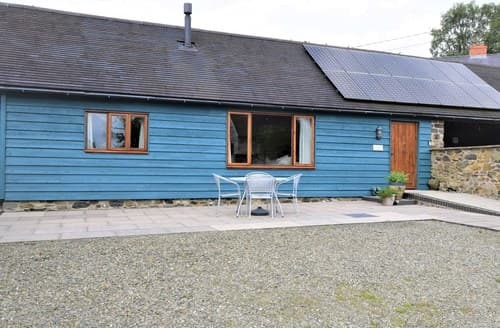 What our customers are saying about our Holiday Cottages In Worthen With Shelve To Rent. "My partner and I stayed in the S69915 with another couple. It was absolutely spectacular! It's not often that a place looks better in person than the pictures but this place exceeded our expectations in every way. 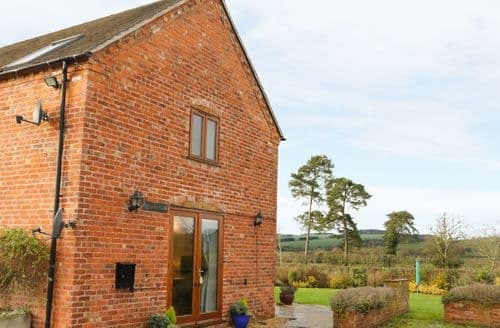 The lodge is right in the middle of the Shropshire nature reserve. The walks in the surrounding area provide you with spectacular views of the countryside full of wildlife and natural beauty. We had regular visitors... Three peregrine falcons that circled above the lodge every day. We loved sitting in the wood fired hot tub of an evening and relaxing. The lodge has great facilities, everything you need from cooking utensils to board games. The shop at the bottom of the hill is well stocked and fairly priced and the pub next door are extremely friendly and the food was very reasonable. Snail Beach mines are definitely worth a trip to but make sure you look on their Facebook page for when they are open/running tours as we went on a Saturday expecting it to be open and it wasn't but it was still good to look round. I can't wait to come back here again. Only downside was that the single beds in the second room are too small for an average sized adult so it would be good if the room could be adapted for a second couple. Would definitely recommend and I can't wait to go back!" "The oven could do with a clean. The dishwasher needed fixing, the owner said he was going to sort that. The shoe storage cupboard was very dirty. Could of done with a downstairs loo. One of the settee the springs had gone. Could of done with a feather duster too. Very friendly. Just needed a bit of tlc. People abuse things and I like perfection. I’m a fussy person. The barn was lovely. The kitchen was well equipped, had a fridge freezer, washer, dishwasher all the cooking stuff you could want, even cook books! and we had a lovely welcome pack. Plenty of towels and a brand new washer, which came in handy. Who wants to go away and wash? Me. The lambs were gorgeous. It was lovely seeing the chickens and the views were outstanding. Well presented and a great relaxing holiday. Not a holiday if your looking for excitement, it’s so very relaxing. The bedrooms were fabulous." "The dishwasher needed fixing, the owner said he was going to sort that. The shoe storage cupboard was very dirty. Could of done with a downstairs loo. One of the settee the springs had gone. Could of done with a feather duster too. Very friendly. Just needed a bit of tlc. People abuse things and I like perfection. I’m a fussy person. The barn was lovely. The kitchen was well equipped, had a fridge freezer, washer, dishwasher all the cooking stuff you could want, even cook books! and we had a lovely welcome pack. Plenty of towels and a brand new washer, which came in handy. Who wants to go away and wash? Me. The lambs were gorgeous. It was lovely seeing the chickens and the views were outstanding. Well presented and a great relaxing holiday. Not a holiday if your looking for excitement, it’s so very relaxing. The bedrooms were fabulous." 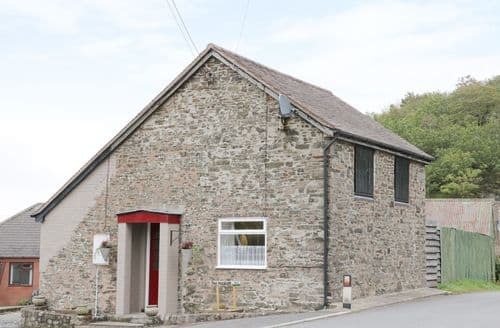 "The cottage was very clean and comfortable with all kitchen equipment and facilities. 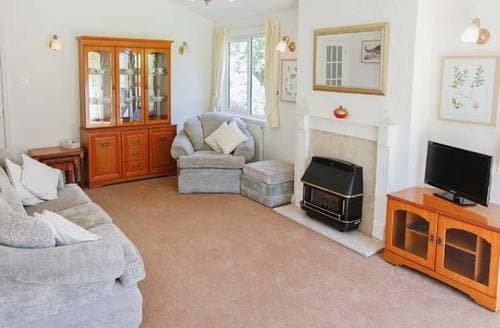 It was very tastefully and thoughtfully decorated and we were impressed and very happy with the cottage. It is a very quiet and serene location with nothing but the sound of skylarks and other birdsong, bleating sheep etc. Margaret was very friendly, kind and helpful. There was a very generous provision of welcome gifts incuding cakes, chocolates etc and some useful things like salt and pepper, toilet rolls, cooking oil etc without looking at all cluttered and messy." 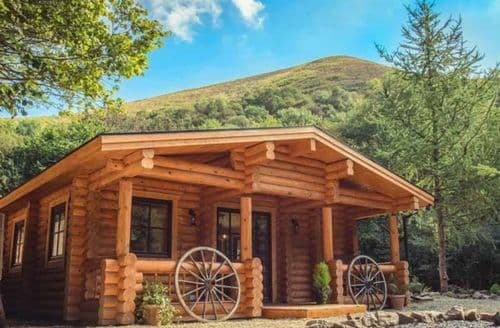 "The cottage is small but very cosy and practical. It suited us well as we were on a walking holiday and it is a great base for some good walks (Ironbridge, Wrekin, Wenlock Edge etc). It was nice to be able to bring our small (and well behaved!) dog and to feel she was welcome and not seen as a nuisance. 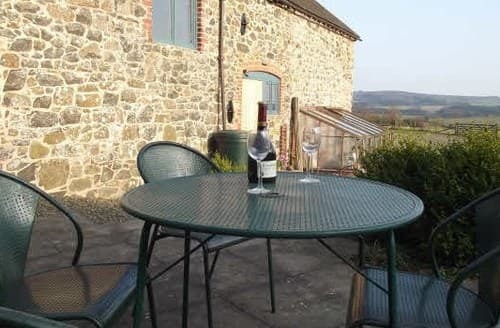 It provided a very good short break, it was easy to find and a nice location with views of the Shropshire rolling landscape and well positioned on a working farm. Probably best for 2 or 3 - too small for more or for boisterous children!"